An Italian restaurant from Sirio Maccioni, legendary restaurateur behind Le Cirque. 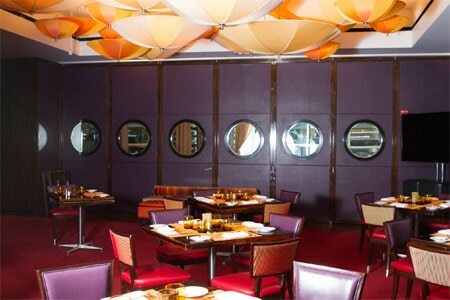 : Set in the former Café space in Le Cirque restaurant at One Beacon Court, Sirio is named for Sirio Maccioni. 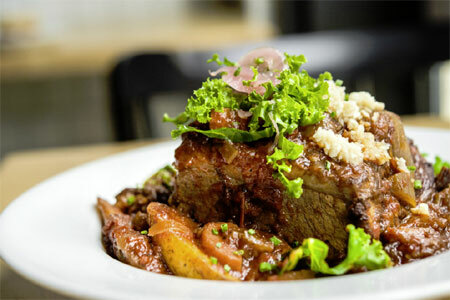 The menu offers straight-up Italian fare, organized by antipasti, secondi and dolci. Dishes have included calamari with bell peppers; spaghetti, seafood and tomato concassé; and Scottish salmon with tartufata sauce. Wash it all down with a glass of wine or one of the cocktails.